Music Players | Reviews and products | What Hi-Fi? 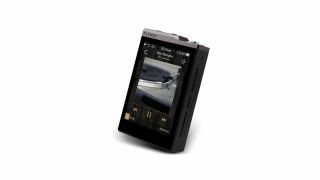 Portable music players rarely sound as good, nor cost as much, as the A&K A&futura SE100. Cowon’s Plenue J is a slim, streamlined player with great sound. Fiio sticks its head above the parapet with this premium DAC/headphone amp. The Plenue R is a decent music player, but not as successful as its sibling.